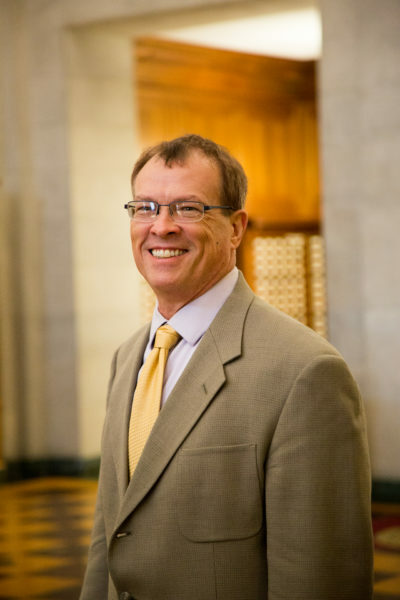 Dr. John Monahan is currently the Director of University of Alaska Fairbanks, Upward Bound and Principal Investigator of the National Science Foundations EPSCoR “Teaching Through Technology (T3) Alliance”. John’s career has included serving as Superintendent of Schools in Iditarod Areas School District and Fairbanks Borough School District, Alaska, faculty with the University of Alaska Anchorage Educational Leadership Program, Interdisciplinary Doctoral Cohort Chair, Professional Development Trainer with Apple Inc., Director of Distance Education with University of Alaska Statewide Academic Affairs, Director of the Alaska Distance Education Consortium (AKDEC), and PI of Alaska’s Broadband Technology Opportunity Program/Sustainable Broadband Adoption and an EPSCoR Track 3 project. Dr. Nicole Norfles, Director, Program Practice and Innovation at Council for Opportunity in Education, facilitates COE’s STEM Community of Practice; is Co-Pi on multiple NSF grants; coordinates the U.S. Department of Education 2016-2018 Recordkeeping trainings; directs the U.S. Department of Education 2016-2018 Financial Aid training; directs the COE Onboarding Professional Development: and facilitates the TRIO Chicago Collaborative. 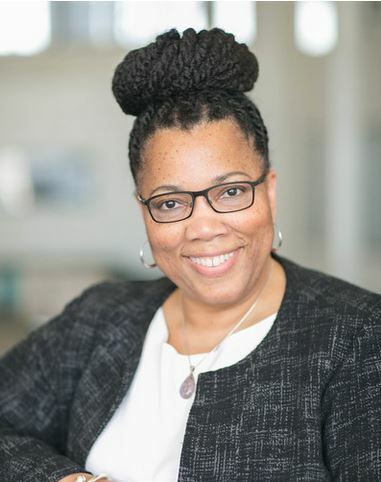 Dr. Norfles previously served as the Education Program Officer with the Oprah Winfrey Foundation, as a Policy Consultant with Casey Family Programs, as Special Assistant to the founding President of COE, and as Fellow in the PELL INSTITUTE. She co-taught a South Africa study abroad course with Michigan State University, an online Leadership course at Drexel University, and courses in educational foundations, leadership and supervision at the George Washington University. She has presented at numerous national and international conferences, and serves on multiple Boards. Dr. Norfles received her doctorate from The George Washington University. 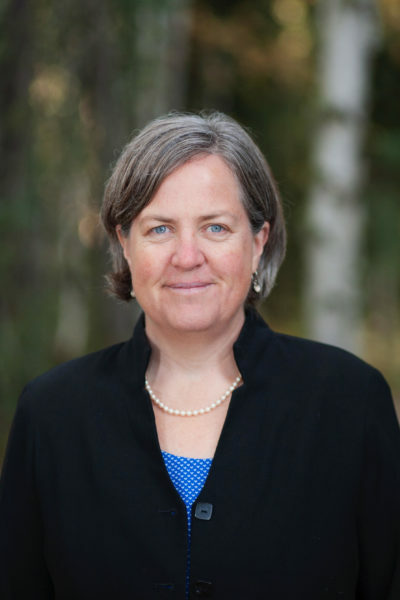 Pips Veazey is the Principal Investigator for the Alaska Established Program to Stimulate Competitive Research (EPSCoR), a statewide research program funded by the National Science Foundation and the State of Alaska aimed at increasing research capacity. She also serves as the lead of Vis Space, a high-resolution visual environment designed to promote conversations about complex problems, develop creative solutions through design thinking and enhance team development. Her research interests include examining the interaction between teams and technology and how interdisciplinary research teams can foster inclusive and supportive partnerships. Adam Low is a science and technology educator with a passion for field trips and brain research. 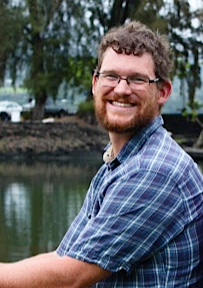 Currently he develops curriculum to connect STEM technologies and service learning as part of the National T3 Alliance grant program and works as a T3 Alliance instructor for the University of Hawaii Hilo, Upward Bound program. He has directed a maker space as a teacher at a charter school, run an online school based on cultural and environmental learning in Hawaii. Adam has worked in Alaska as a professional geologist and has used this background extensively when working to facilitate student projects. In 2008 Adam was named science teacher of the year for the state of Alaska. Dayne is a research and operational IT manager at the University of Alaska Fairbanks Geographic Information Network of Alaska (UAF-GINA). Dayne performs general and technical management, program development, and outreach for GINA. Dayne has a background in Computer Science (B.S in CS from UAF). Dayne manages systems that receive, process, and distribute near real time satellite data, large geospatial map data, and geospatial application services using systems deployed across multiple data centers in Alaska University campuses in addition to systems within other federal and State of Alaska data centers. Dayne supports and multiple research projects to build out cyberinfrastructure capacity across all three University of Alaska campuses. Dayne helps researchers and agency partners find solutions to manage, host and distribute data and services for research and operational use by a wide spectrum of general public, research, and operational users a variety of networks and systems in Alaska. Dayne enjoys hacking on Linux systems and exploring new what new capabilities small system on a chip (SoC) computers, like Raspberry Pis, bring for fun projects at home and for real world applications. Corey started working with robotics though school lego competitions and FIRST robotics. In his last year of high school he visited a UAV factory in California and was totally hooked. 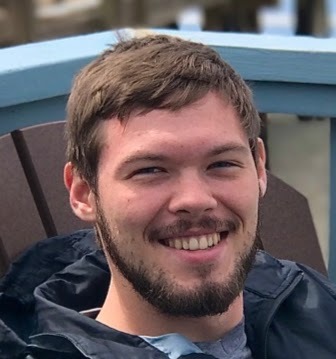 Corey built his first drone as a senior in high school and then got a job working at the University of Alaska, Fairbank’s UAV test range at Poker Flat. A few years later he stared an engineering company with some UAF grad students and specialized in sensor integration for unmanned aircraft research projects. Corey is currently at University of Nevada, Reno studying mechanical engineering. Dr. Barbara L. Adams is a mathematician who has taught and researched in rural Alaska for over 20 years. Dr. Adams understands the unique context of rural Alaska and Alaska Native education. She has participated on mixed methodology research projects for over 15 years and has a long history in development of research designs using student achievement gains as outcome measures. 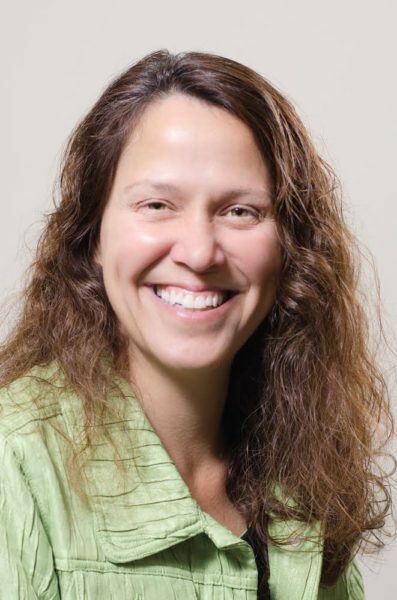 She served as the lead researcher for the Alaska Statewide Mentor Project for 7 years and as the quantitative research lead for Math in a Cultural Context, a curriculum development and research project working with Alaska Native elders for 7 years. She has published articles containing quantitative, qualitative and mixed methods and most recently taught PhD students in the area of mixed methodologies social science research.